Offering you a complete choice of products which include die-casting furnace, heat treatment furnace, tilting furnace and muffle furnace. We are one of the accredited manufacturers. suppliers and exporters of a premium range of Die-Casting Furnace. Owing to their high durability and performance, these furnaces are known for enhancing the utility at user end. These furnaces offered by us provides quick heating and are also installed with indicators to detect over heating. We have in stock for our international customers a wide range of Heat Treatment Furnace that is highly demanded in the market. These furnaces are provided with blowers for proper air movement in the furnace. 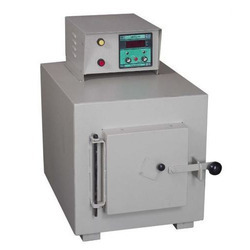 Our range of these furnaces is made in accordance with the set industrial norms and guidelines. With thorough industrial knowledge, we are engaged in manufacturing, supplying and exporting a wide range of Tilting Furnace. These are apt to be used in various industrial applications of tempering and hardening of various items such as screws, springs, bearing races, nuts, chain links, needles and balls. 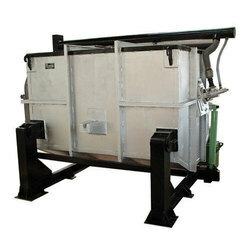 Our range of these tilting furnaces is also used for soft annealing, normalizing and stress relieving of different products. 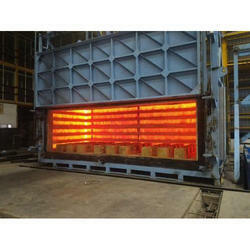 Clients can avail these tilting furnaces from us, at market leading prices. We are committed to offer our clients, a wide range of Muffle Furnaces that is manufactured following stringent quality measures. The unique aspect of these muffle furnaces offered by us is that the subject material being heated is isolated from the by-products of fuel combustion, including gases and flying ash. Our entire range is widely used across the globe in various applications such as creating enamel coatings, soldering, fusing glass and brazing articles.